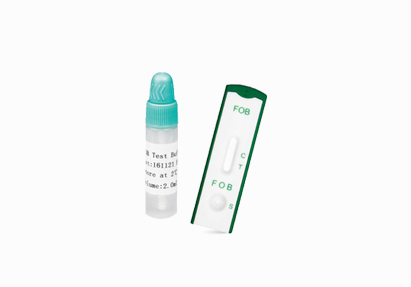 A company dedicate to drug abuse test with excellent sophiscation – Safecare Biotech (Hangzhou) Co., Ltd.
delivery and large production capacity. 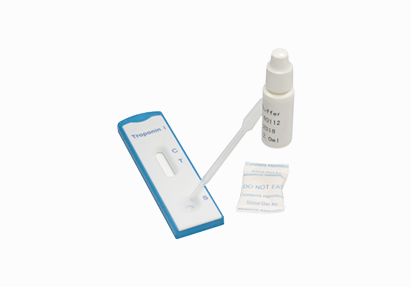 Easy, fast and accurate result; Any drugs combination with urine or saliva test is available. 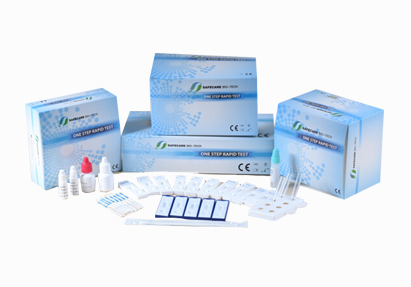 One-step Multi Drugs of Abuse Rapid Test Kits. Quick solutions for the detection and / or identification of the main virus or bacteria sources of disease. 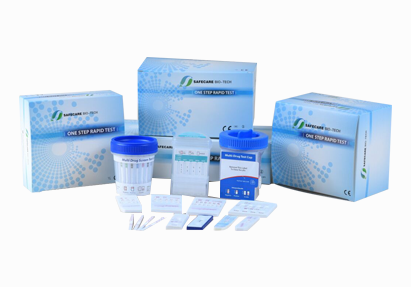 Vaginal PH test device, Fetal Fibronectin test, HCG Pregnancy test, LH Ovulation test etc. 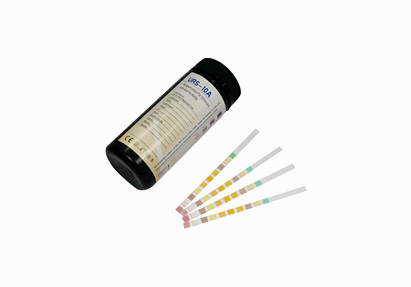 Diagnostic Reagent Urinalysis Test, Instant Alcohol Test Kit of Alcohol Saliva Test Device, etc. What Is The Difference Between A tumor And A Cancer? Is Erectile Dysfunction An Early Marker Of Cardiovascular Disease? Does the test reagent make a big difference in life?